After a long hard day, week or month you may like to kick back and enjoy a glass of wine. Those times may not always be relaxing especially if your friends or relatives are rowdy. Bumping into you knocking your glass out of your hand, wine down your now stained shirt and onto the ground where it breaks. While the spill simply cannot be prevented the breaking glass can. No longer will your beautiful wine glasses fall victim to a careless friend or relative. With the Unbreakable Silicone Wine Glasses by Bacchus Break you be sure not to ever break a glass. 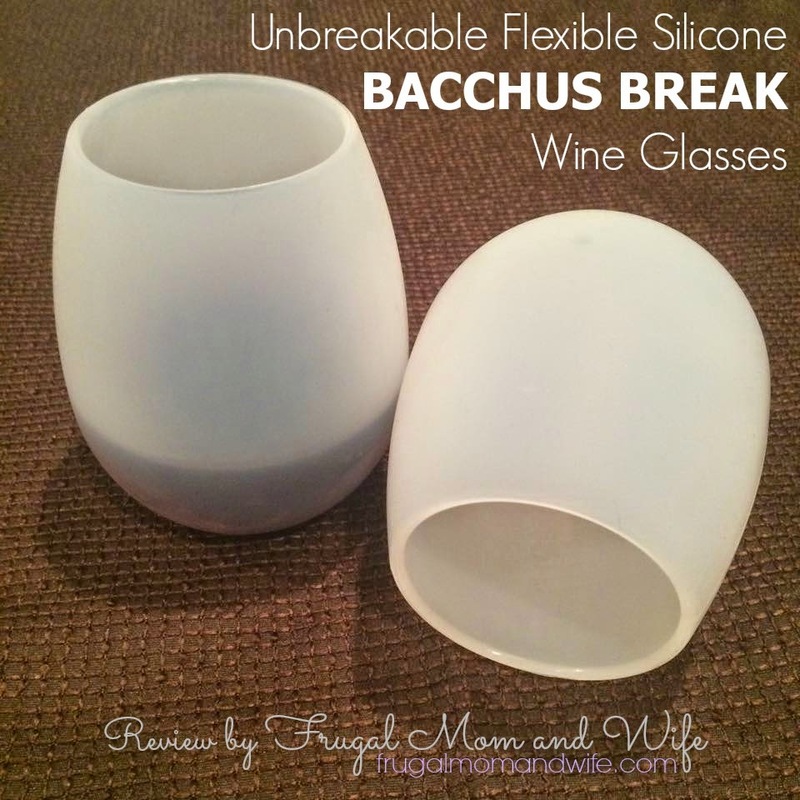 Bacchus Break is designed to take with you anywhere to be able to enjoy a stress-free glass of wine without worrying about a glass breaking! Even the most careful people drop things. Bacchus Break helps reduce landfill waste because the cups are reusable. They are even a partner with 1% For The Planet! You can see for yourself in the video below that they unbreakable and quite unique. The durable silicone is sturdy and ensures that the wine glass will not crumble in your hand. It's lightweight so you could easily put one in your purse, tote bag and travel luggage. Perfect gift for your friends that lack balance and are clumsy. I simply love the convenience of these glasses. Not only are they unbreakable but dishwasher safe. That's right dishwasher safe! Regardless of how tipsy the glass holder is, they don't stand a chance against Bacchus Break. No matter how the evening goes broken glass will not be seen. DISCLAIMER: This post does not contain affiliate links.Frugal Mom and Wife was provided with all item(s) mentioned in this review at no cost. Frugal Mom and Wife was not compensated for this review, item(s) were provided to facilitate the review. As always all opinions are 100% Frugal Mom and Wife's, and will only review awesome products. This is exactly what I need. Some glasses are so thin I've broken them in the sink while washing. I am such a klutz, so I need these in my life. I am going to order some! This is exactly what I need! I'll just keep them in the picnic basket and have them ready. I've seen a review for those glasses before. They are such a great idea, especially come garden party time during summer season. These are great! I've seen them around and they are really neat! 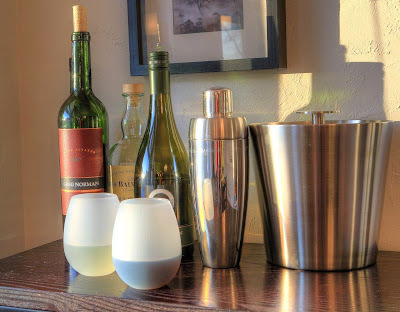 These are totally amazing wine glasses indeed and they look so really like frosted glass. I so have to get some of these durable silicone wine glasses. Thanks for sharing.